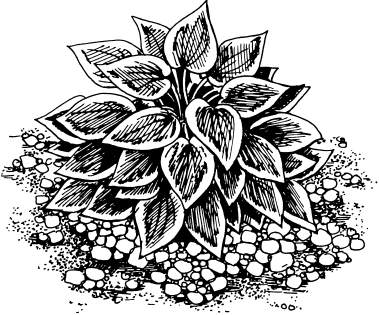 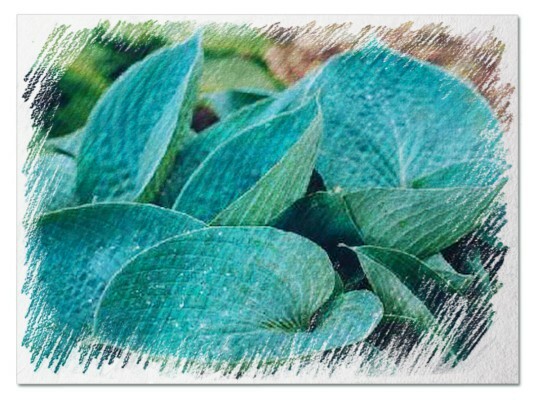 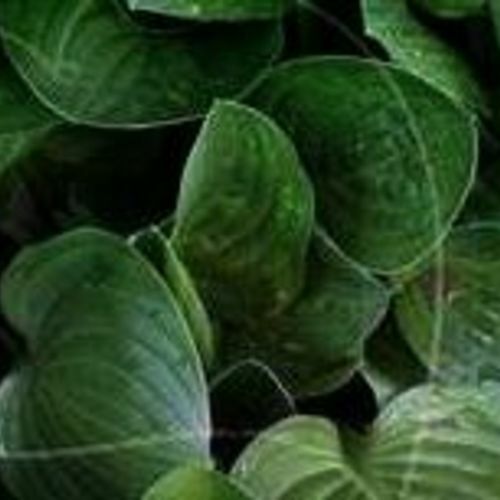 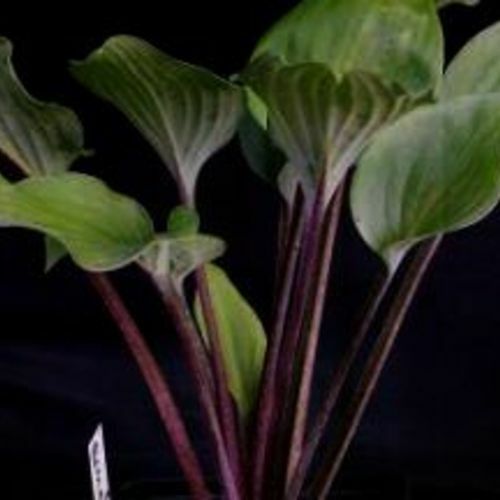 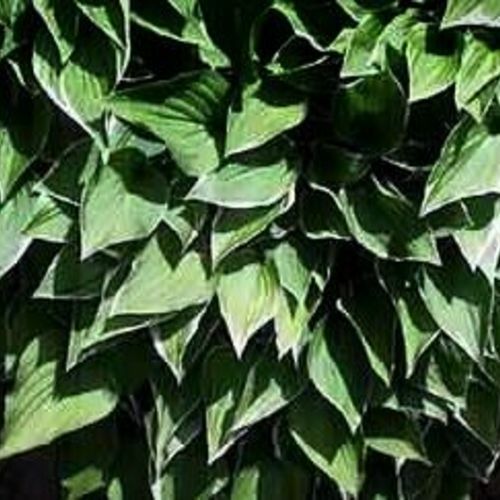 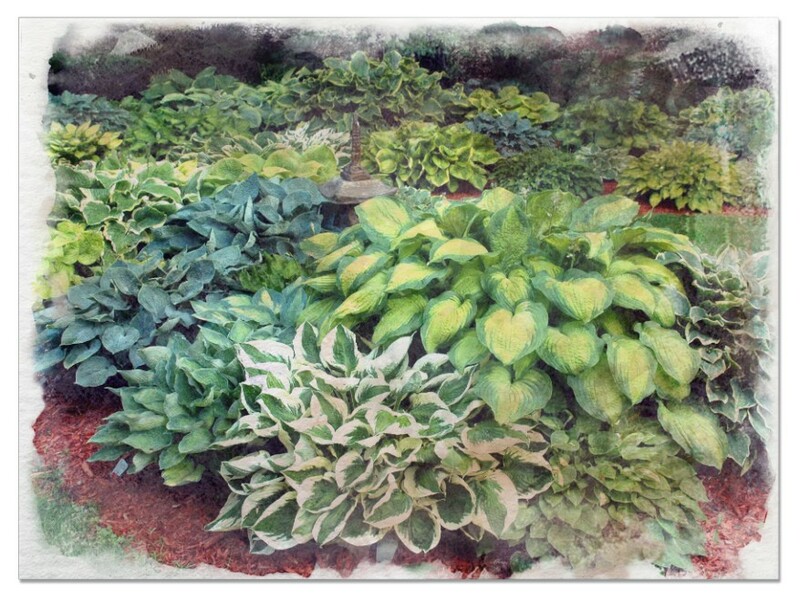 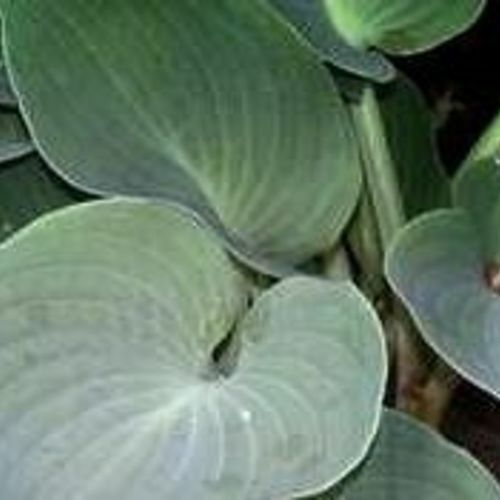 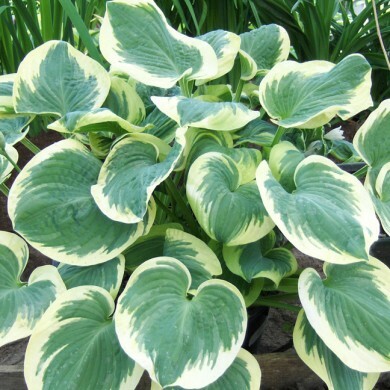 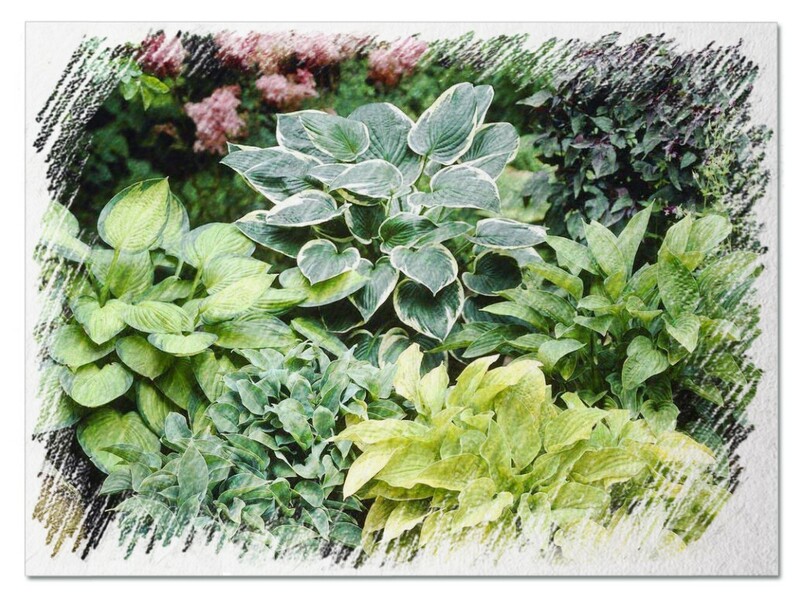 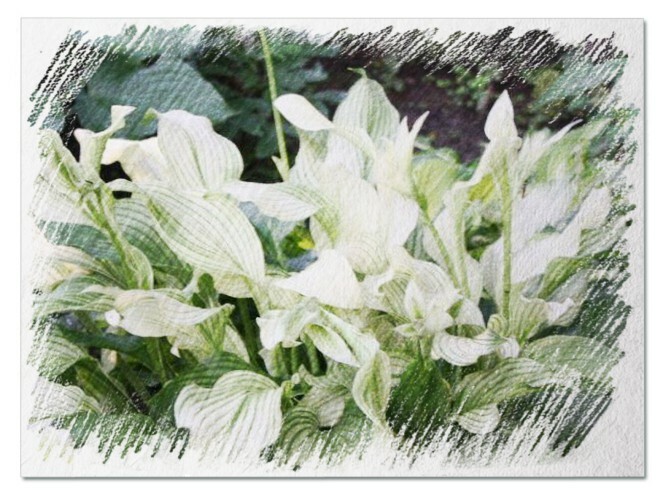 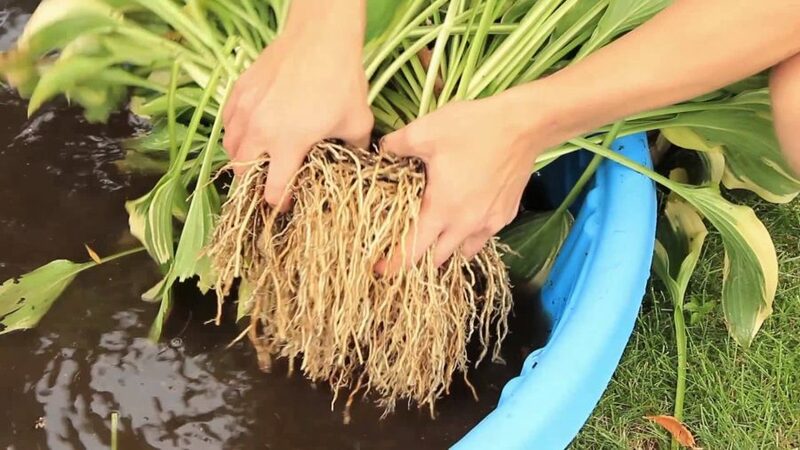 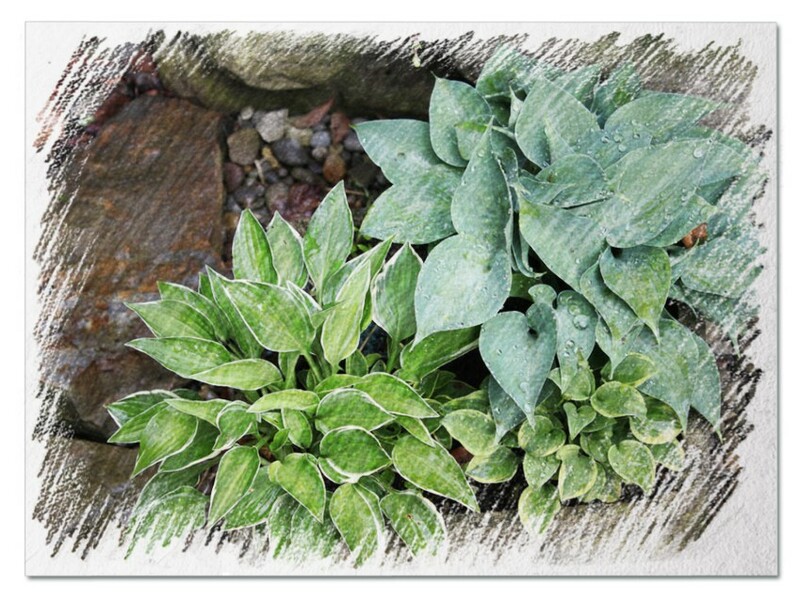 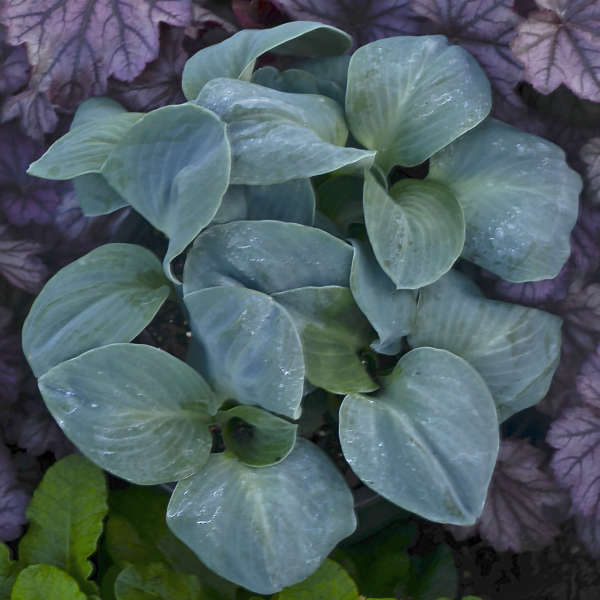 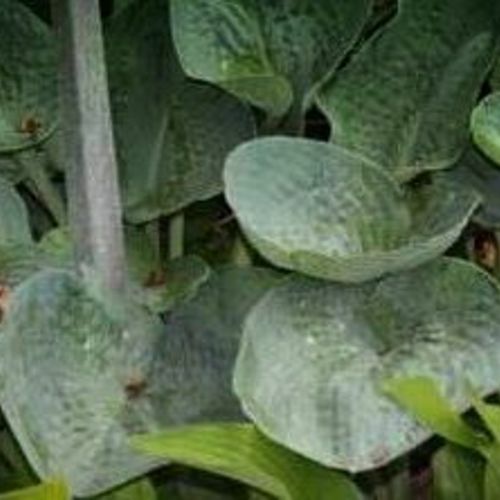 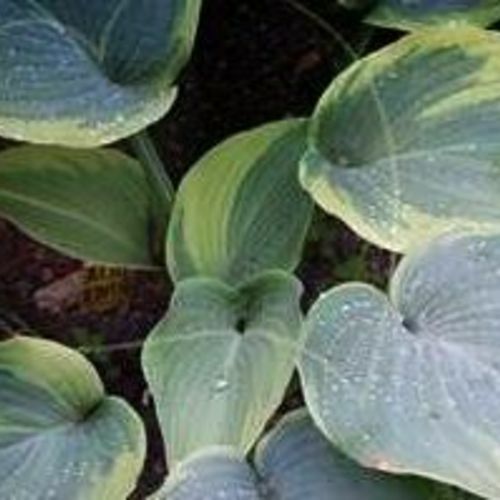 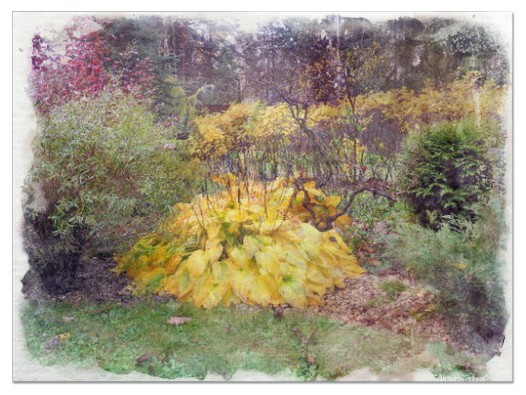 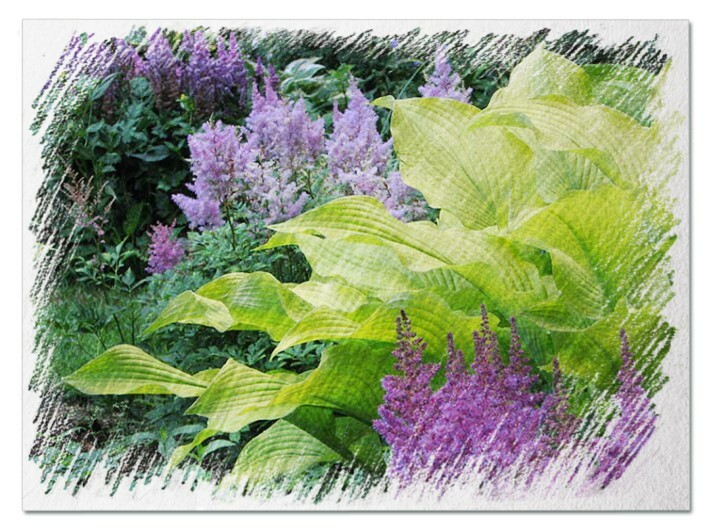 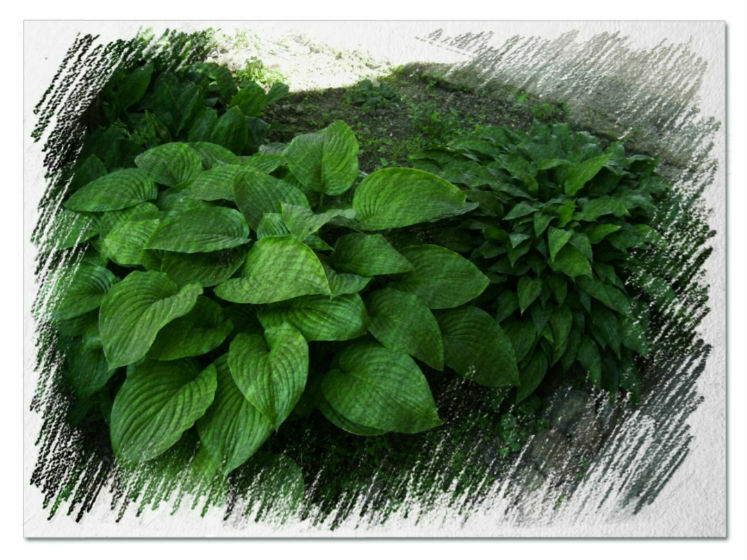 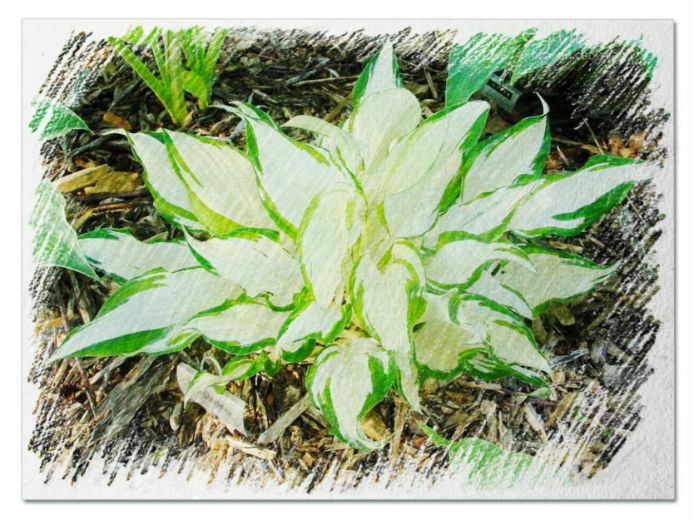 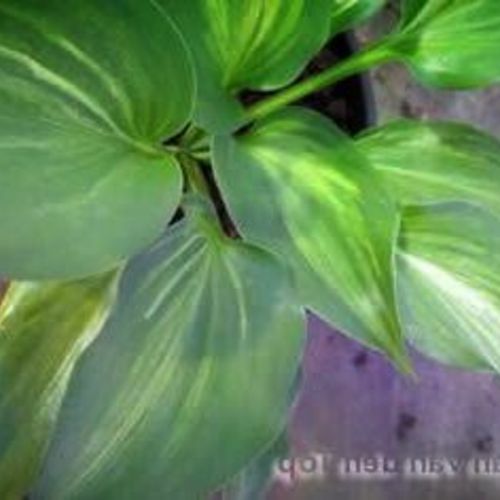 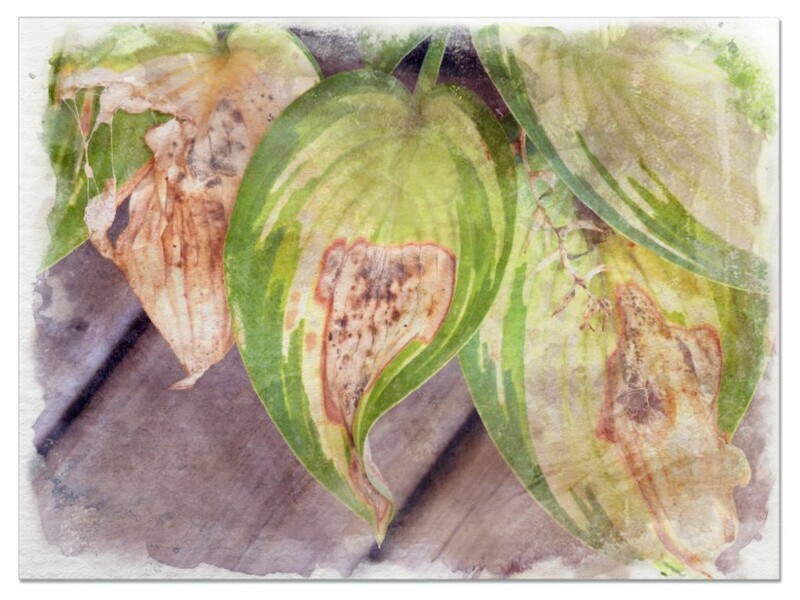 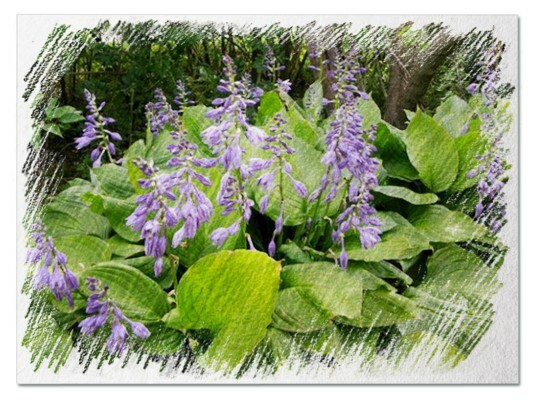 Hosta "Fireworks" review, information and description. 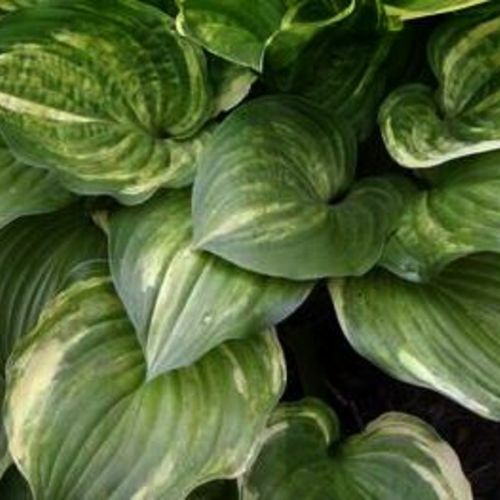 The hosta Fireworks is new dwarf hosta introduced in 2004 by Walter’s Gardens Inc. Fireworks is a new adorable dwarf hosta with narrow, stiff upright leaves that have bright green margins and wonderful creamy white centers. 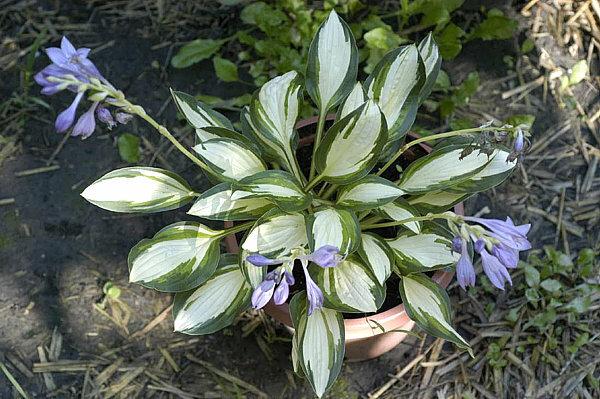 This miniature hosta is a sport of H. Loyalist. 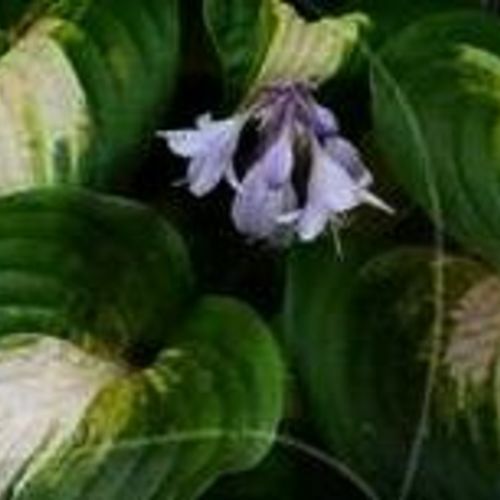 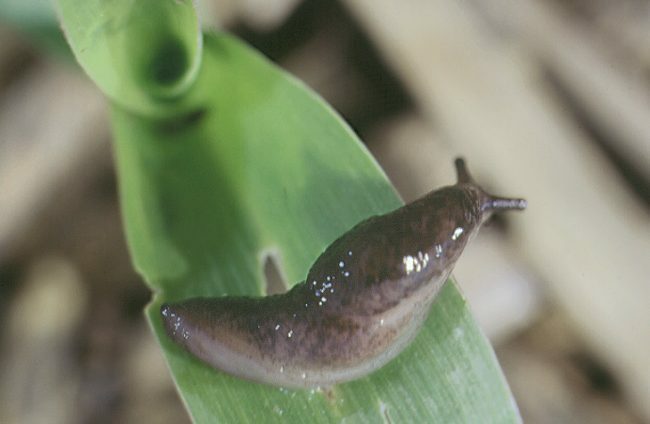 Light purple bell-shaped flowers emerge on 12″ scapes in mid-July.